Date: Nov 28 2018, 10 a.m. - 2 p.m. 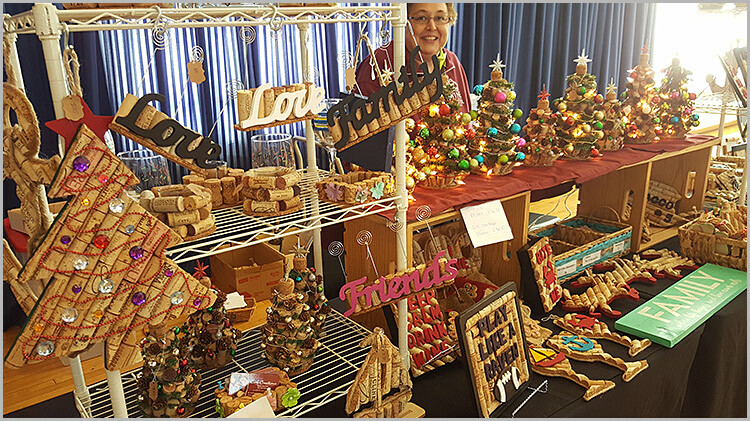 The Holiday Bazaar is a festive event with vendors and give a ways. 30-40 vendors will be offering a wide range of items, including home décor, jewelry, art work, gift items, baked goods and much more. Door prizes will be provided. For more information visit MWR Leisure Travel Services at AA Recreation Center, Bldg 3326. For questions call 410-278-4011/4907 or email us at: usarmy.apg.imcom.list.apgr-usag-mwr-leisuretravel@mail.mil.